Perry, GA — Trinity Vision Global partnered with Casey Hayward of the San Diego Chargers and Hayward Hands at the 2016 Hayward Hands Thanksgiving Dinner to provide Thanksgiving meals to the less fortunate living in the city of Perry. This event was held at New Hope Baptist Church in Perry, GA, and everyone in attendance were treated to a great meal. This event was inspired by the late Tish Hayward, mother of Casey Hayward, to fill the needs of the local community. Trinity Vision is honored to support this great event in the event of Mrs. Hayward. If you need assistance this Holiday season, please feel free to contact us at (478) 216-7976 or fill out an assistance request online. Trinity Vision Global is dedicated to making a difference locally as well as globally by providing resources and services to individuals, families and to those whom support those citizens and by providing self-management, empowerment skills. Trinity Vision Global is dedicated to making a difference locally as well as globally by providing resources and services to individuals, families and to those whom support those citizens and by providing self-management, empowerment skills. Trinity Vision relies on support from the local community to meet the needs of its target audience. 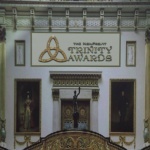 Member of the local community can support trinity vision by donating time, funds, or items of need. 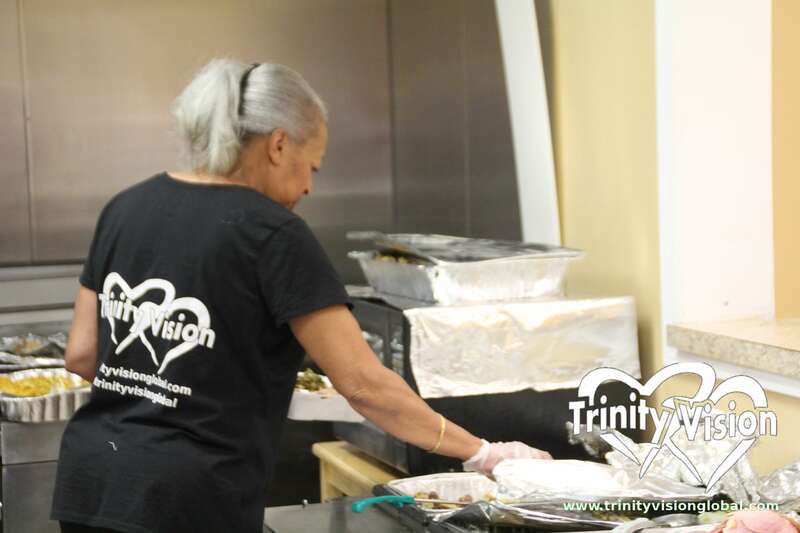 Trinity Vision has helped thousands of individuals in 2015 with help from the communities in Middle Georgia and Atlanta.